I'm SUPER excited to share with you a little gathering I captured for the beautiful Camille Styles. 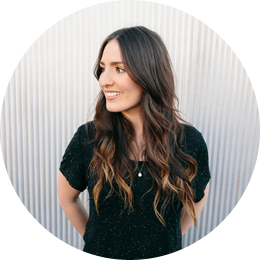 Camille is the founder and creative director of lifestyle blog camillestyles.com, as well as a sought-after party stylist and lifestyle expert. I have admired her work for many years now and was honoured when asked to colaborate with her and her amazing team. Check out the full feature over on her website "Entertaining with Gather & Feast", where you can also get the recipe for my Pumpkin Salad with Pomegranate and Cumin Yogurt. 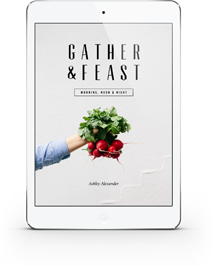 "For Ashley of Gather and Feast, the people surrounding the dining table are just as important as the fresh produce and foliage adorning it. 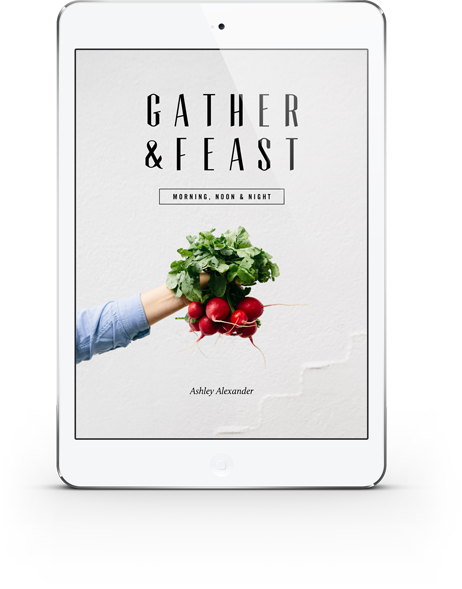 It’s hard to believe that she only recently started sharing her love for “beautiful, yet low fuss” gatherings, and in the six months since she started her blog, she’s also launched a free recipe eBook with nutritious eats for Morning, Noon and Night, as its title suggests. With careful attention paid to using wholesome foods and in-season ingredients, the Australian foodie plans her party menus according to products that are at their peak of quality and flavor. The result is a host of recipes that are free of gluten, dairy and refined sugars, yet Ashley still encourages chocolate for breakfast and whipping up a killer trail mix. Click through the slides to see how she masters simple, effortless entertaining as she hosts one of her gorgeous gatherings that’s also a true feast for the eyes." Cheese plate with my favourite french soft cheese, fresh honey comb, figs, muscatels, roasted almonds and lavosh. Lemon and thyme baked chicken. The perfect crunchy roast potatoes. Pumpkin salad with cumin yogurt, pomegranate, fresh parsley and seeds. Kale slaw with red cabbage, balsamic and roasted almonds. Fresh sourdough bread with french butter. Watermelon and strawberry salad with pistachios, honey and fresh mint, served with vanilla bean yogurt cream and vanilla and rose shortbreads.